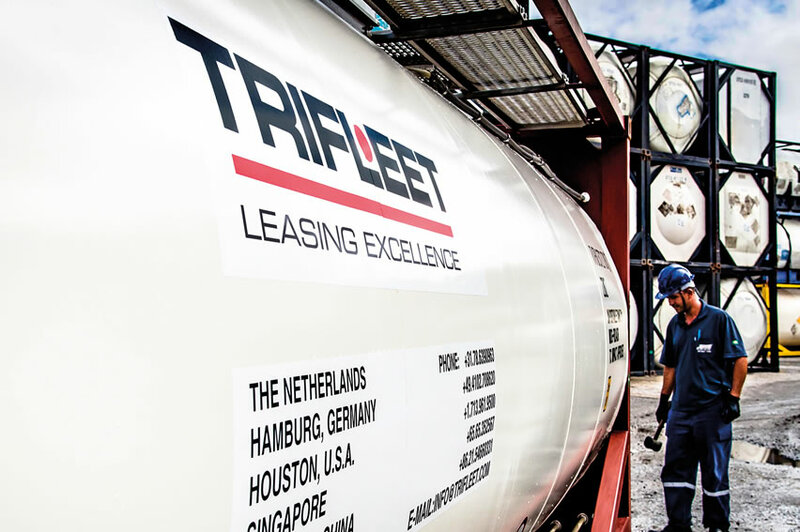 Trifleet believes that our customers are our most valuable assets, and we are committed to providing you with sustainable excellence. We provide you with professional expertise, and fulfill your needs and requirements so that you can enjoy a worry-free lease period. We provide creative ideas and innovative equipment and material, and continuously improve our service thanks to customer feedback. 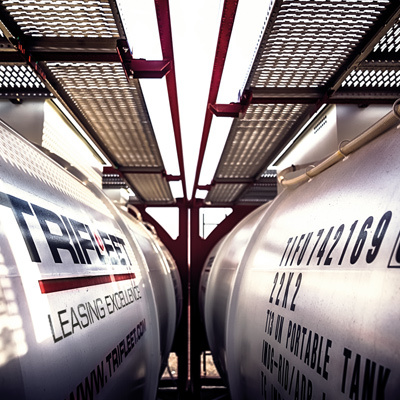 As new technology is coming up, Trifleet explores the possibilities and develops in-depth knowledge about the pros and cons of new applications. 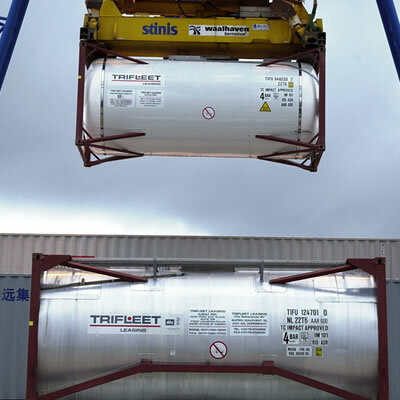 This is to make sure, that we can at any time advice on the technological possibilities and alternatives, should a client require or plan to equip tank containers with technology, such as tracking systems. In addition, our customers have complete access to all available test data and are able to download and print test certificates and calibration charts. All information is real time, available 24/7 and accessible from anywhere in the world. 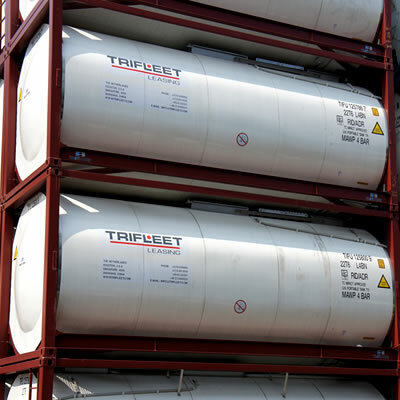 We at Trifleet believe that both our tank containers and our staff are the very best. 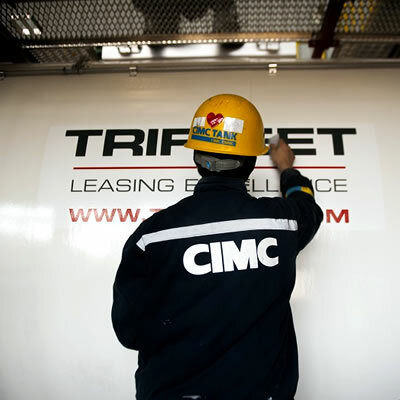 We are committed to offering a complete range of global services to the industry, ranging from advising to leasing and from fleet management to maintenance and repairs. We are delighted to be able to share this excellence with you.